Despite not being named after a President, Mt. 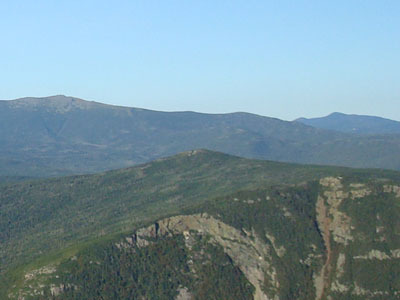 Jackson is located on the southern end of the Presidential Range. 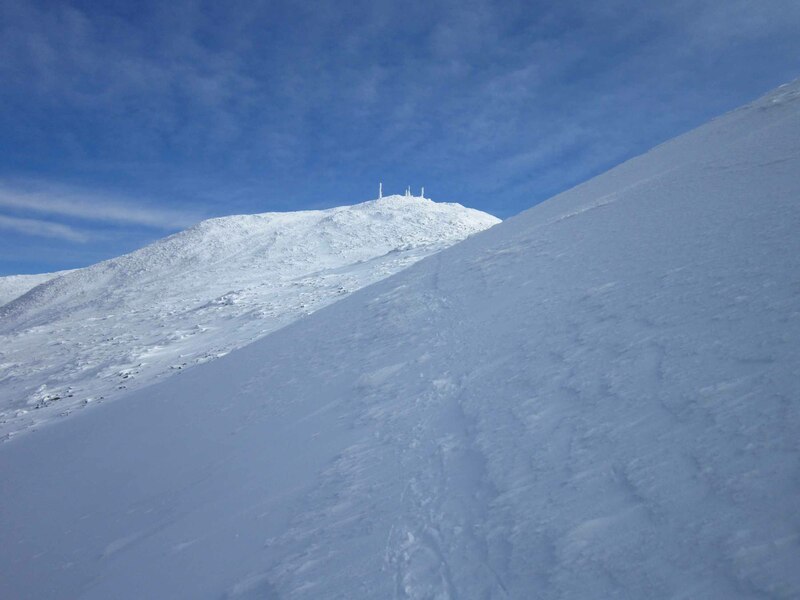 Named after geologist Charles Thomas Jackson, this peak is part of the New Hampshire 4,000 footer list. The somewhat rocky summit features views in all directions. The seasonal AMC Mizpah Hut is located 1.6 miles north of Mt. Jackson, as well as the Nauman Tentsite.